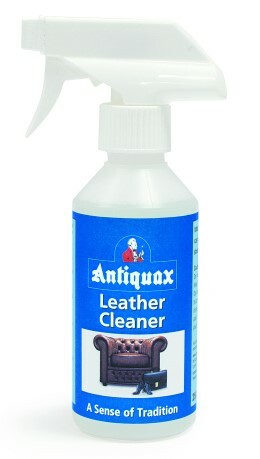 Antiquax Leather Cleaner is formulated for use as a general leather cleaner for use on all leather except suede and Nubuck. 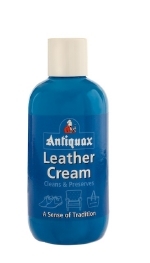 Antiquax Leather Cream has been specially formulated using natural oils and has exceptional cleaning properties. 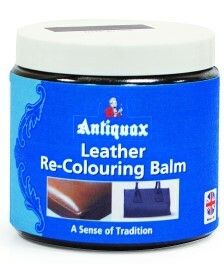 Antiquax Leather Re-Colouring Balm restores the colour to faded or worn leather by simply rubbing it in with a soft cloth.